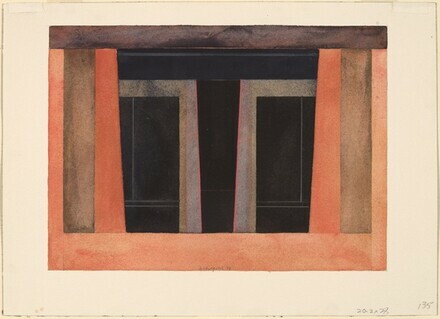 Egypt, Day and Night: Watercolors and Lithographs. Exh. cat. Southern Methodist University, 1979: no. 42.